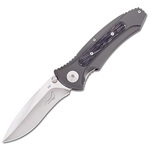 Boker is one of the oldest companies manufacturing knives. In 1829, Hermann and Robert Boker set up a small knife workshop in Remscheid, Germany, and started making sabers. As their business was on the rise, the Bokers expanded their product line. They designed and produced knives, sabers and swords that were in brisk demand among soldiers, sailors, policemen, and rich people. In the 1860s, the brothers immigrated to North America and set up plants in Canada, New York, and Mexico. 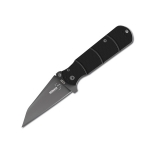 Boker & Co became one of the key knife manufacturers in the world market and entered into contracts with several big companies. With highly experienced staff and modern equipment, the company was able to work with damask steel. After the Second World War, the sales declined and the New York facility was sold to avoid bankruptcy. 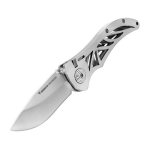 In 1986, Boker required the rights to the American brand and made Boker USA profitable again. 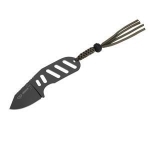 Today Boker is associated with folding pocket knives, hunting implements, tools for fishermen and chefs, tactical and combat series, and rescue knives. 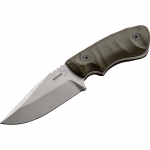 The basic Boker lines are: Magnum, Boker Plus, and Gorm. 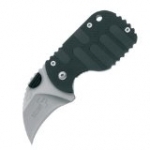 Magnum is a series of affordable knives with blades made of 440A steel. 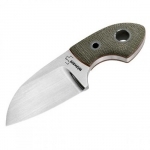 Boker Plus is a series of top-grade knives with blade made of 440C and AUS-8 steel. Gorm includes original kitchen tools designed by renowned Danish knifemaker Jesper Voxnaes. 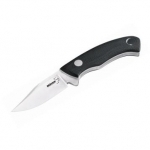 They are ergonomical knives with thin and hard blades made of 440C steel and handles made of micarta. 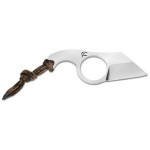 The company also produces collection knives and knives made of damask steel and expensive wood, ceramics, and synthetic materials. 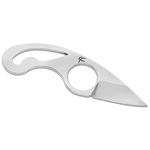 The Boker products satisfy the requirements of every knife enthusiast with the most delicate taste and any income. 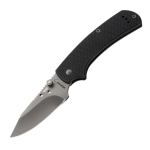 Below is a chart showing the best Boker knives on the site as reviewed by multiple users. 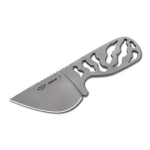 Keep in mind that there are many great Boker knives out there, but if you can't decide on one after searching the site, choose one off this list and we are confident that you will be happy!